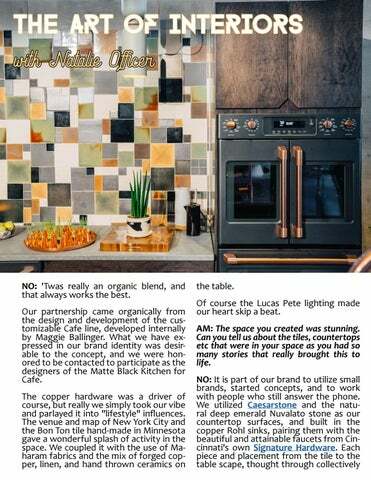 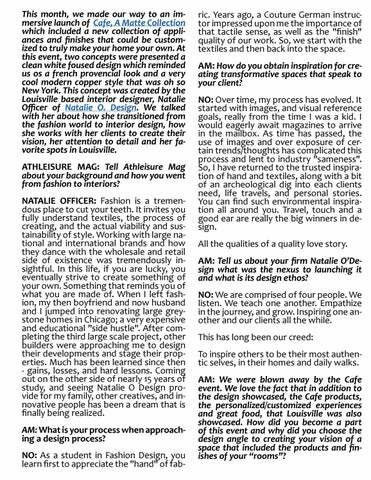 We sat down and talked with Interior Designer, Natalie Officer of Natalie O Design to talk about her recent collaboration with Cafe, A Matte Collection as well as how she is inspired by design. 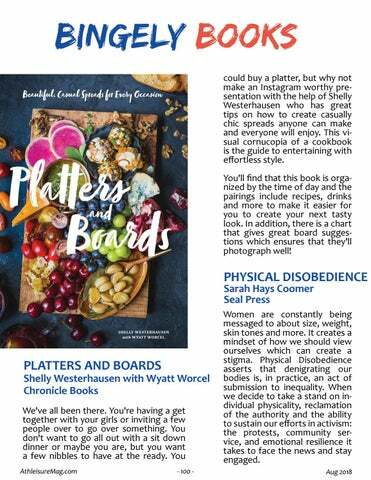 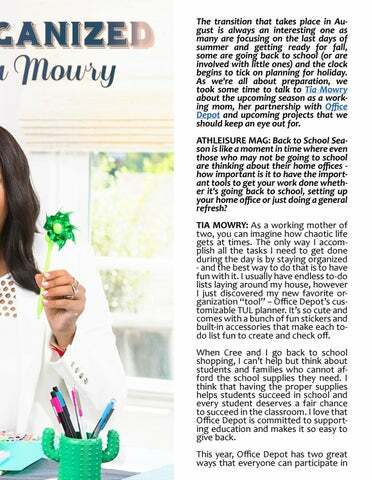 She also gives us the scoop on what we can find her doing in Louisville. 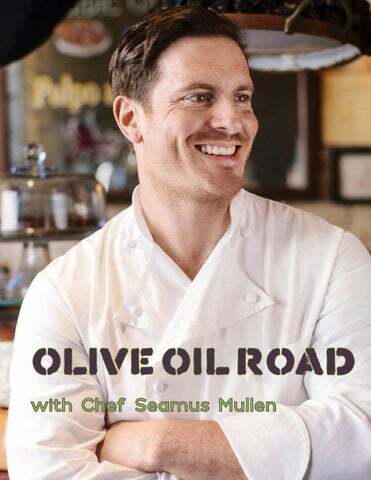 We sat down with Chef Seamus Mullen to talk about his passion for cooking with olive oil, how it has helped him with health and the importance of fighting childhood hunger. 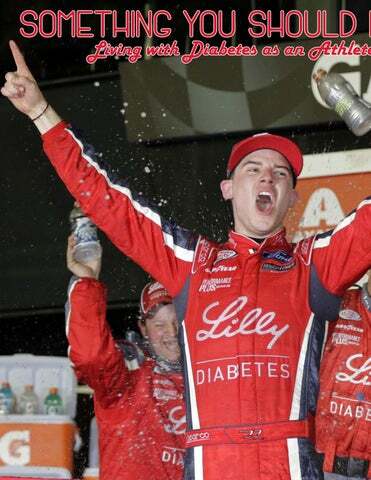 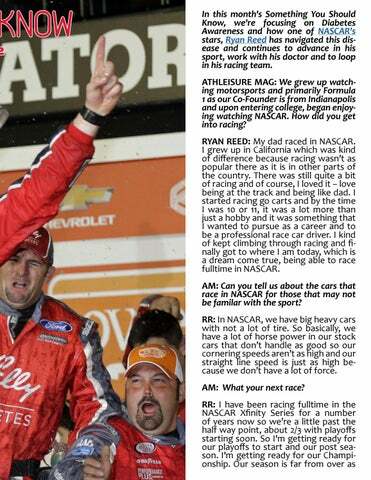 We talk with NASCAR driver, Ryan Reed who has partnered with Eli Lilly on how he manages his diabetes, the importance of his doctor managing his condition and sharing information with his crew. 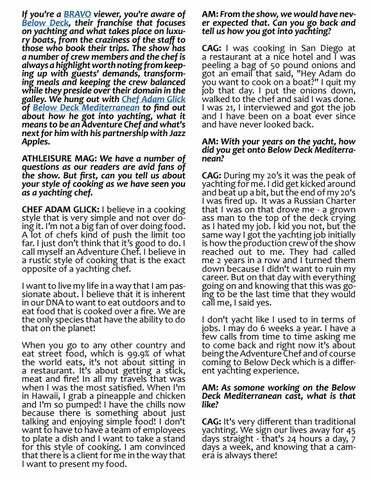 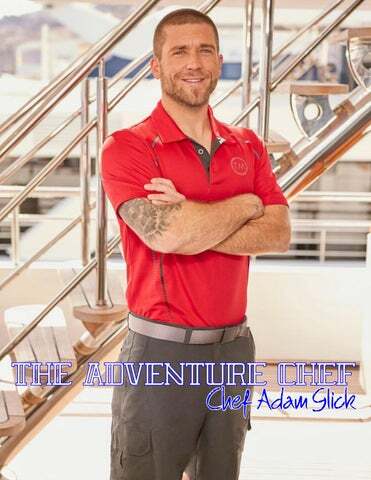 We talked with BRAVO's Below Deck Mediterranean Chef, Adam Glick about being on the show, yachting, what an adventure chef is and the upcoming season. 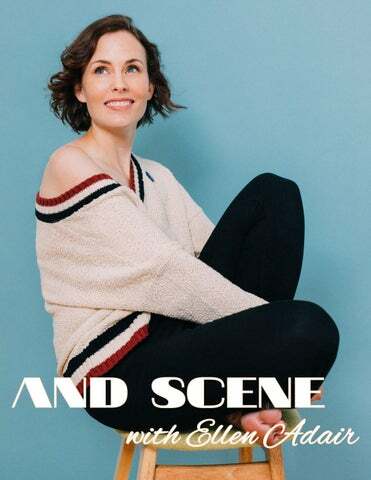 We enjoyed talking with The Sinner's Ellen Adair about her eye popping scene in the first episode, her body of work in Homeland, Billions, Veep, The Slap and her love for the Phillies! 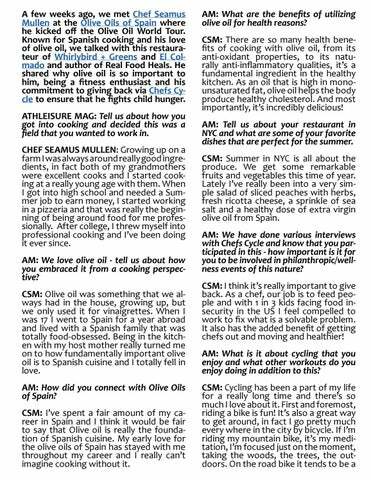 August's celebrity cover is graced by 2X Team USA Olympian, Dagmara Wozniak who is a member of the Women's Saber team and has won a Bronze medal in Rio. She is now preparing to turn her sights onto Tokyo. 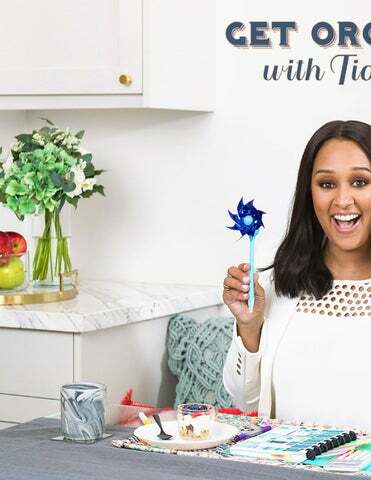 We talk with Tia Mowry about her prep for getting organized, her upcoming projects and we we can find her up to when she is at home.